Rice Lake is a quaint city of about 8,000 located in northwest Wisconsin. 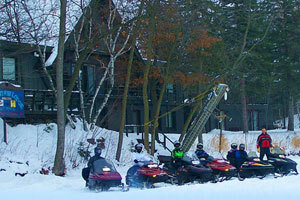 It is an awesome destination center for snowmobiling and winter recreation. 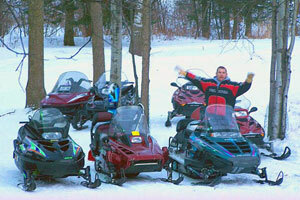 The Rice Lake area offers hundreds of miles of marked and groomed snowmobile trails including the popular Tuscobia State Trail heading east from Rice Lake to Park Falls and the Wild Rivers Trail heading north from Rice Lake 97 miles to Superior. These join an incredible network of trails in the nearby Rusk County forests and continue north into Sawyer County. 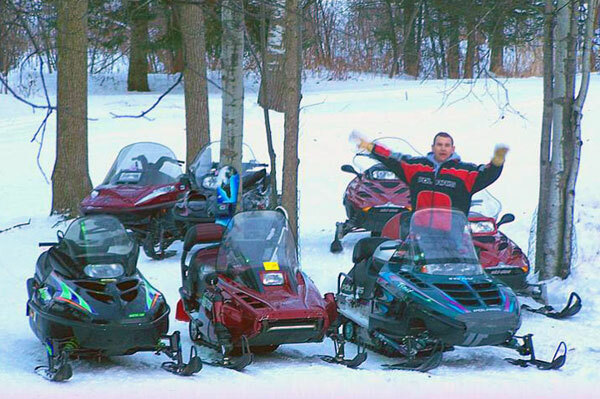 The Lakeview Lodge has everything a snowmobiler could want, and the convenience of snowmobile trails starting right at your doorstep is sure to make snowmobiling Rice Lake a memorable experience. Rice Lake is a very special place anytime of the year, but especially during the winter. The Blue Hills have some of the best cross-country ski trails in the Midwest. You can challenge yourself on the rolling hills of the beautiful Blue Hills ski trail system, or ski at a more relaxed pace across the lake right outside our doors. 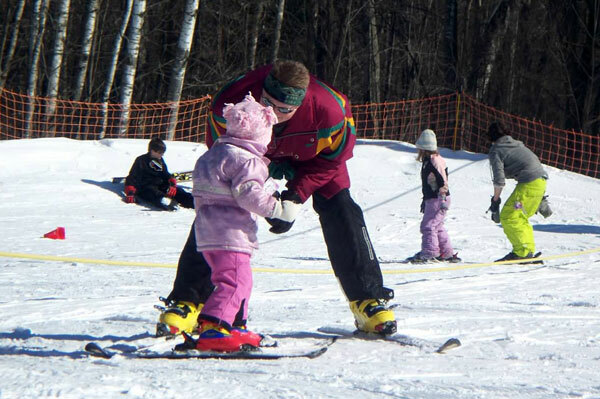 Whether you are a casual, occasional skier, an active enthusiast or an avid racer, the Rice Lake Area has Cross-Country Ski Trails you will absolutely love! For the cross country skiers looking to participate in the birkiebiner, a free shuttle bus is available to take you from Rice Lake to Hayward. Visit www.birkie.com for more information. and any other area details. Designated snowshoe trail systems are not fully developed in the area but true adventurers really don't need a trail ~ they can just blaze their own on any of the county forest and public lands. Designated hiking and nature trails also offer snowshoeing opportunities. Christie Mountain is a friendly, family-oriented downhill recreation area 18 miles east of Rice Lake. 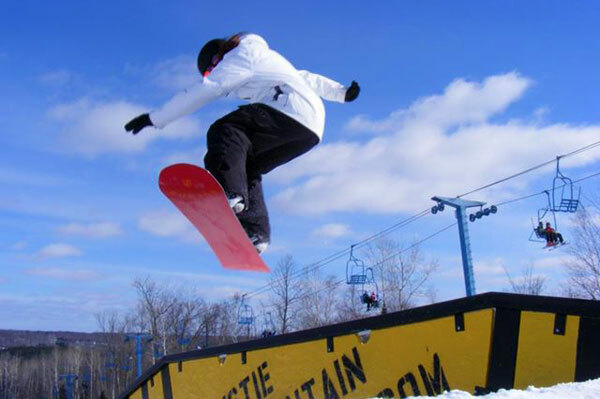 High in the Blue Hills snowbelt, Christie Mountain offers 14 scenic, wooded mountain trails for downhill skiers and snowboarders. Special features include a snowtubing hill and an extensive snowboard park.